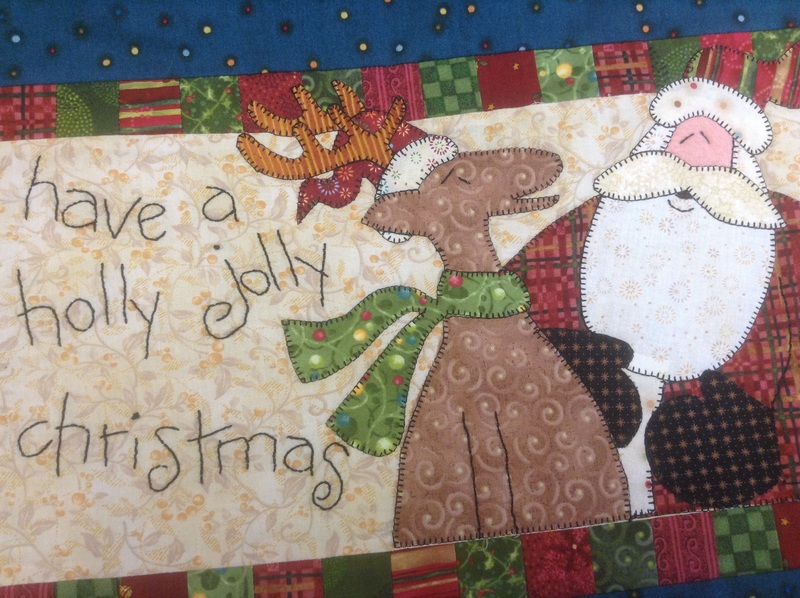 This entry was posted in Craft sewing, Quilting, Sewing and tagged buzy day, crafts, NikkiM. Bookmark the permalink. Thank you. Best wishes to you and your family. We have had a lovely day … best wishes for yours and for the new year! Christmas is such a special time! Thanks. Hope you had a good one!